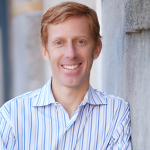 Home / Blog / content marketing / Local Search Insight: Don’t Miss Your Local Listing! The importance of Local SEO for small businesses in cities is vital to stay ahead of their competition as well as to simply be found. I was chatting with a friend the other day about his Local SEO tactics and it reminded me of a somewhat recent report that highlighted the cost of having incorrect info for your local business. 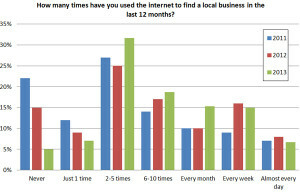 The report shows how many local businesses actually don’t have their business listed locally on major search engines. YIKES! The percentage that don’t is not staggering or alarming, but the overall percentage with errors in their listing is. So if you are reading this now and you control this listing for your business, you might want to check out your local search listing info ASAP before your boss does to make sure you still have a seat next week. Again, this might seem like a small error or a common oversight that just happens, but when you have over 70% of search traffic looking for local products and services, a small error can really hurt you.